Hello, hello! 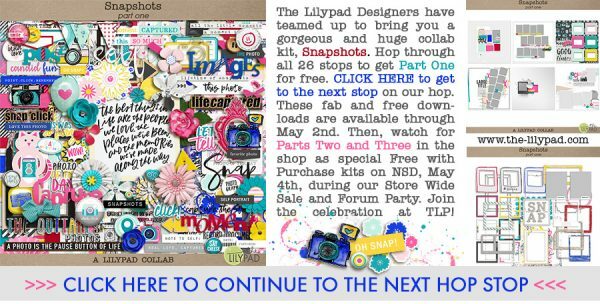 And welcome to my little stop on this AMAZING blog train brought to you by the designers at The Lilypad! The pieces in this collection are all about celebrating the PHOTOS we treasure. You’ll also be able to get 2 FREE with purchase kits all about the STORIES and MOMENTS we treasure over NSD weekend, May 4-7 at The Lilypad. In the meantime, feel free to grab this little goodie, then head on over to Bella Gypsy Designs to snag their portion – you’re going to love it!! Thank you so much for this adorable sketch! I love it! Thank you! I love the colors and the theme! A great template Thank you so much! Thank you very much for this wonderful Blog Hop for TLP! Thank You so much ! I love templates ! Thank you for sharing this gorgeous template! Ohhhhh I’m in love——with those awesome filmstrips in your gorgeous template!! Thank you so much! THANK YOU for sharing your time and talent with us! This template is so cute, and I’ve got a bunch of snapshots from my stepson’s wedding earlier this month that I think I’ll scrap with this. Such a great treat. Thank you! Fantastic template ! Thank you so much ! 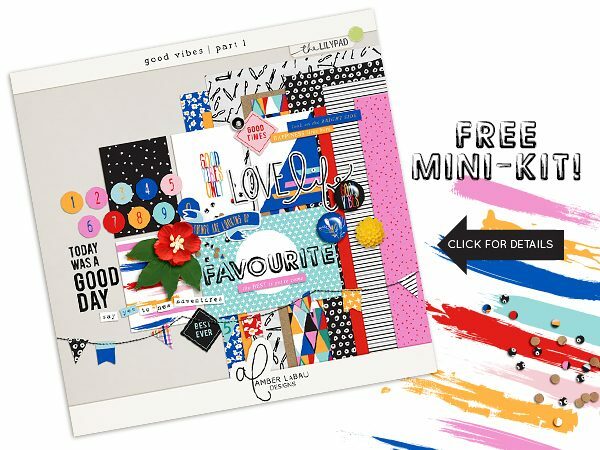 Thank you for this template….I love the film strip look! Super cute template, thank you! Love it!! I cannot wait to use. Thank you. This is so fun! Love the opportunity to use lots of photos. Thankyou! Thank you, Amber. I am looking forward to working with this template.